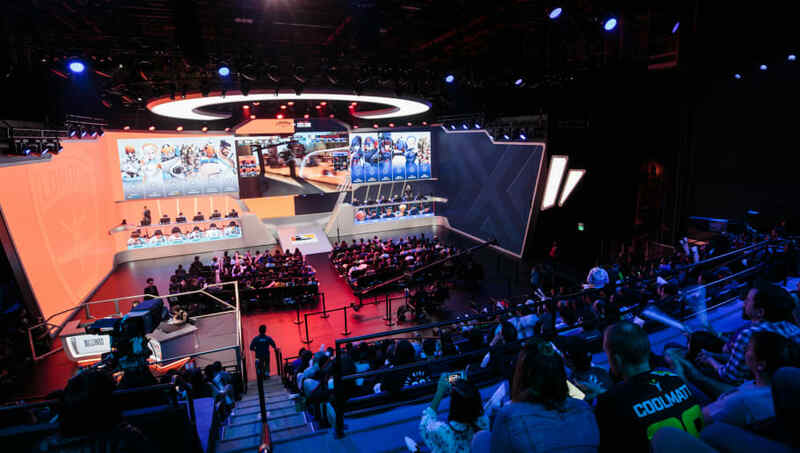 Overwatch commissioner Nate Nanzer has announced that Stage 1 of the 2019 Overwatch League will be played on the most recent PTR patch. Last season, OWL games were played on an outdated version of the game because the League wanted teams to first familiarize themselves with any new changes. But this decision led to complaints from fans that games in the OWL did not match what they were experiencing in the most up-to-date version of the game. Nanzer's decision to change this format reflects the wishes of the fans. Current PTR patch 1.32.1 has major changes, including reducing armor damage reduction from five to three points of damage, capping the duration of Brigitte's Rally Ultimate to 30 seconds, increasing the cooldown of D.Va's defense matrix by one second, and increasing Reaper's life steal passive from 30 percent to 50 percent of damage dealt. ​​Season 2 of the Overwatch League begins Thursday, Feb. 14 with the Philadelphia Fusion clashing with the reigning champion London Spitfire in a rematch of Season 1's Grand Finals.